Increase the value your home: discover the benefits and the cost of installing a downstairs toilet. If you want to add a little more value to your house then you’ll usually be thinking about adding a conservatory or maybe upgrading the kitchen. 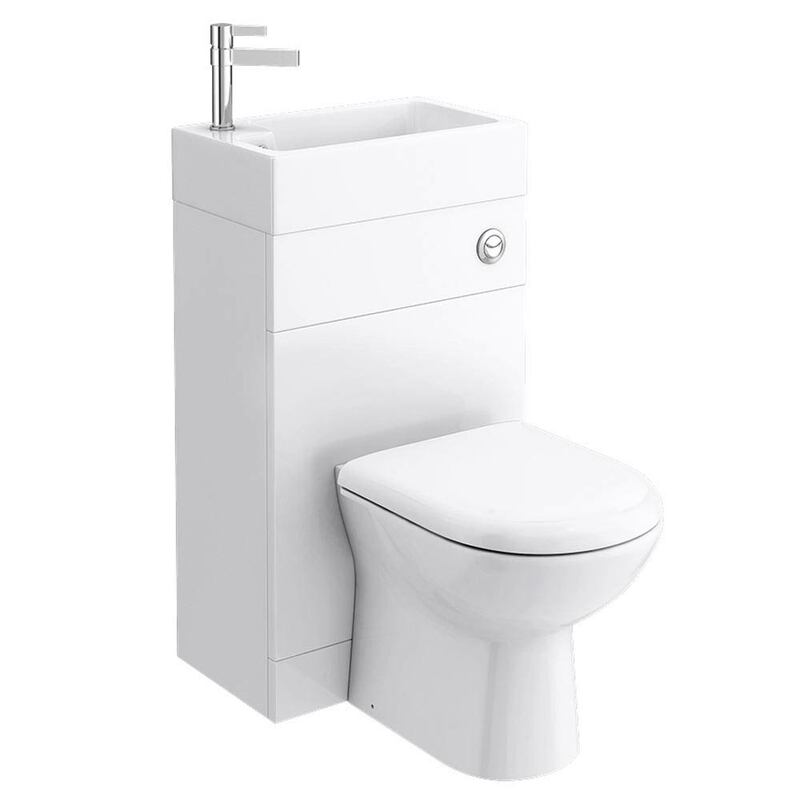 What you might be surprised to learn though, is that you could add around 5% onto the value of your home by simply installing a downstairs toilet. You see, based on average house prices for September 2015 from the Office of National Statistics, this means a massive £18,000 could be added to the value of your property, which to be fair would be a pretty good return on your investment! 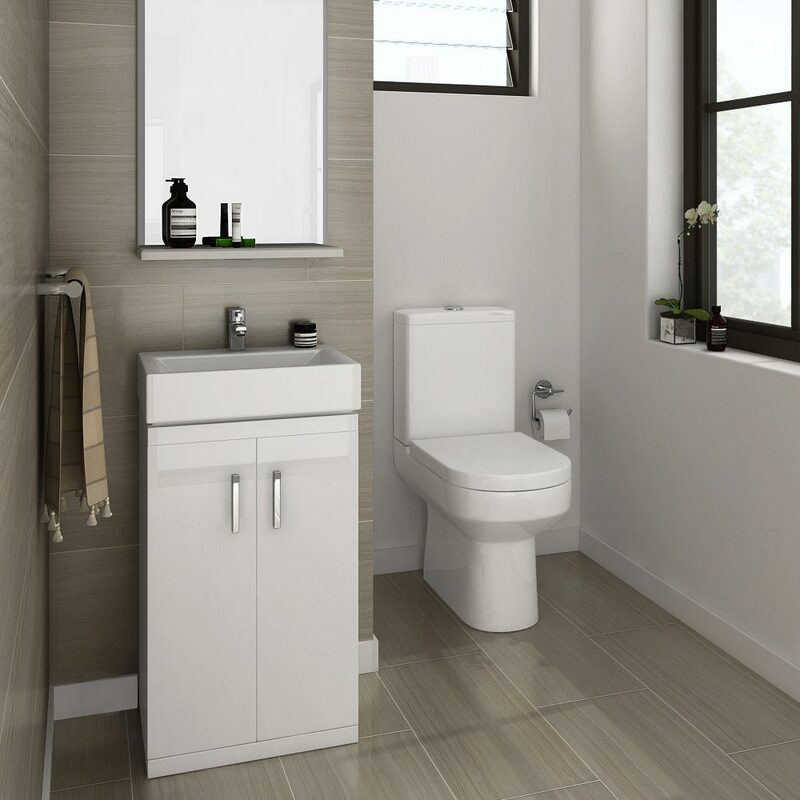 Now, you might be thinking that you’ll have to start adding extensions to your house in order to accommodate the new toilet however you actually don’t need to worry about this in most cases. If, for example you have a decent amount of space available under the stairs then this would be perfect, as would a small spare room. It’s all about utilising what you already have. 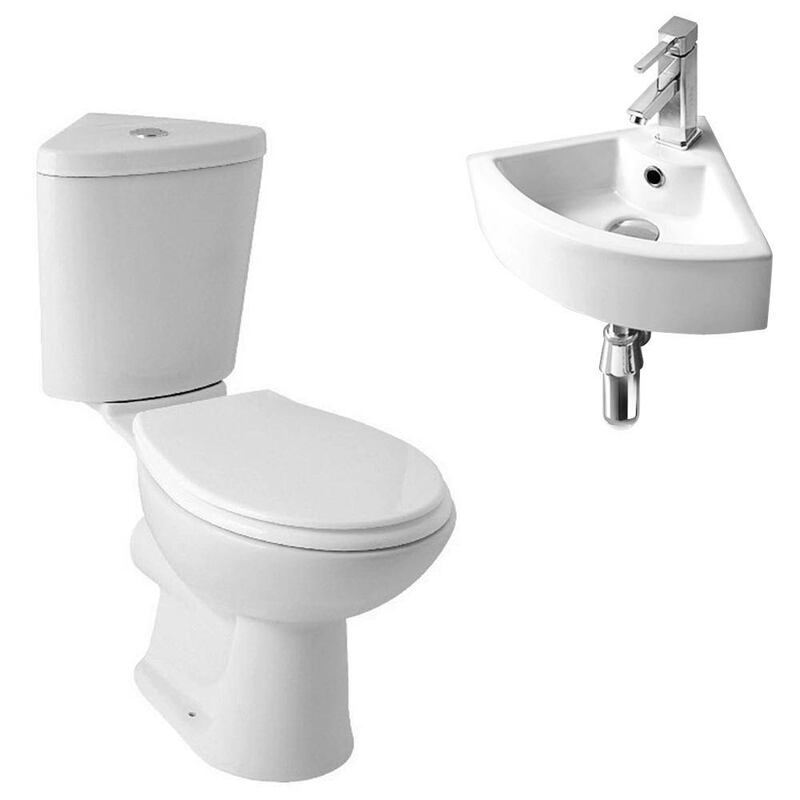 Because you might not have too much room to play with, fitting basins alongside toilets might be a struggle. Don’t worry though, there’s a practical solution to this! 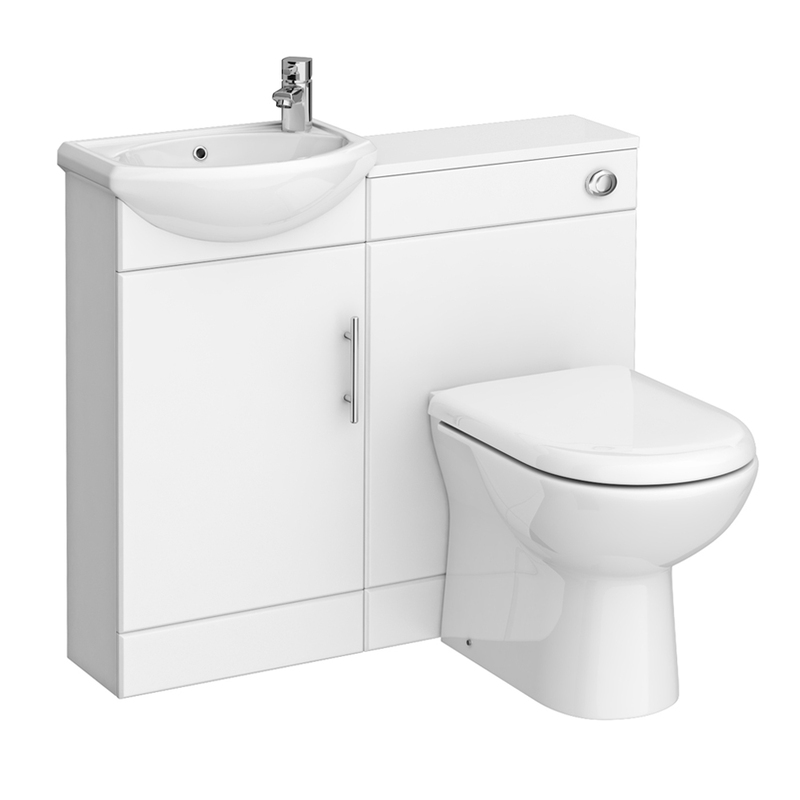 You can now get a range of stylish combination bathroom units which feature a basin which is handily placed on top of the cistern, solving the issue of space. Genius! If you downstairs cloakroom bathroom is really pushed for space, there is one other space saving solution. 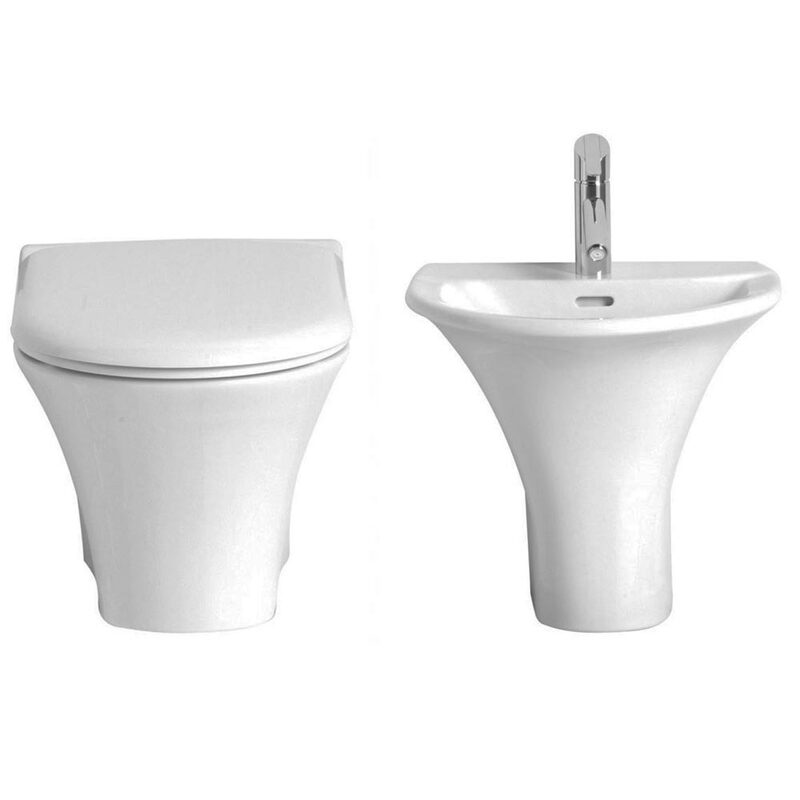 2-in-1 combination wash basins & toilets give you both a toilet and basin in the space that usually taken up by just the toilet. 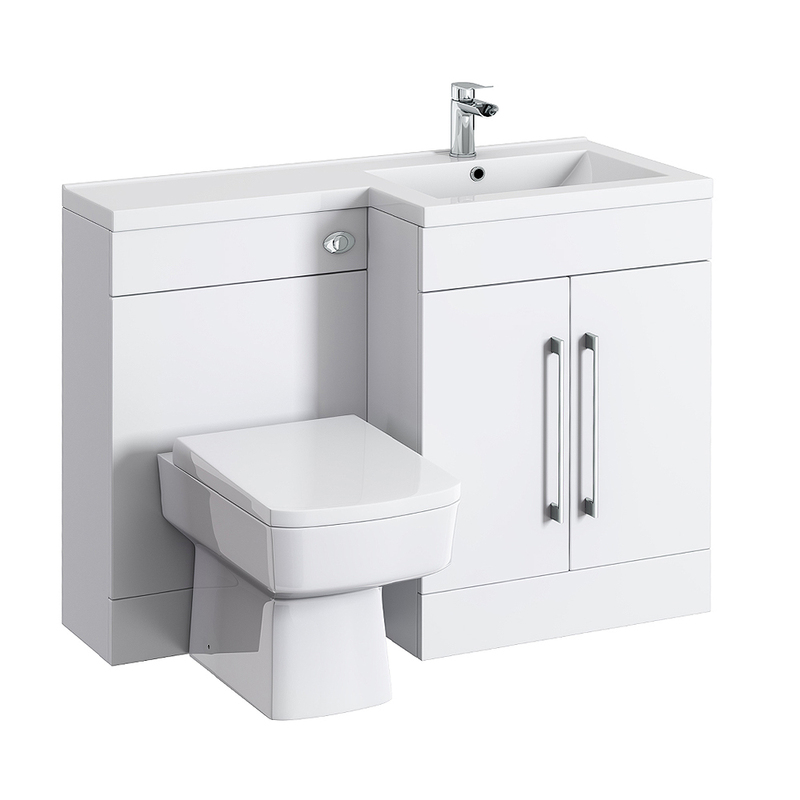 We've seen a large increase in the amount of customers buying these combination units over the last year; the size of the range we offer has also grown to match this growing demand. So, besides increasing the value of your home, why else would adding a downstairs toilet be beneficial? Well, if you’re someone who regularly has guests over then it’s an ideal way to upgrade as it’ll save any queues forming at those shindigs you love to throw! 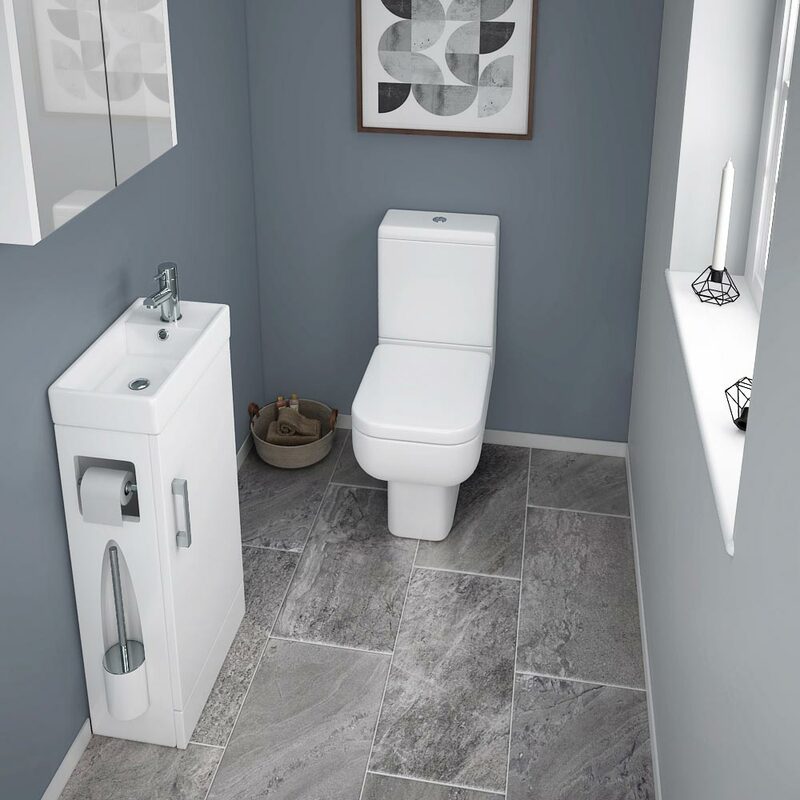 A downstairs toilet is also a good idea for elderly or less mobile people as it’ll save them having to constantly go up and down stairs every time they need the loo. Hopefully, we’ve opened your eyes to the possibilities of fitting a downstairs toilet. It just goes to show that sometimes it’s the simpler things that can have the most impact; you don’t need to go to town on your house in order to unlock a little bit more value! I hope that you have picked up lots of ideas, trends and examples about the advantages and cost of fitting a downstairs toilet. 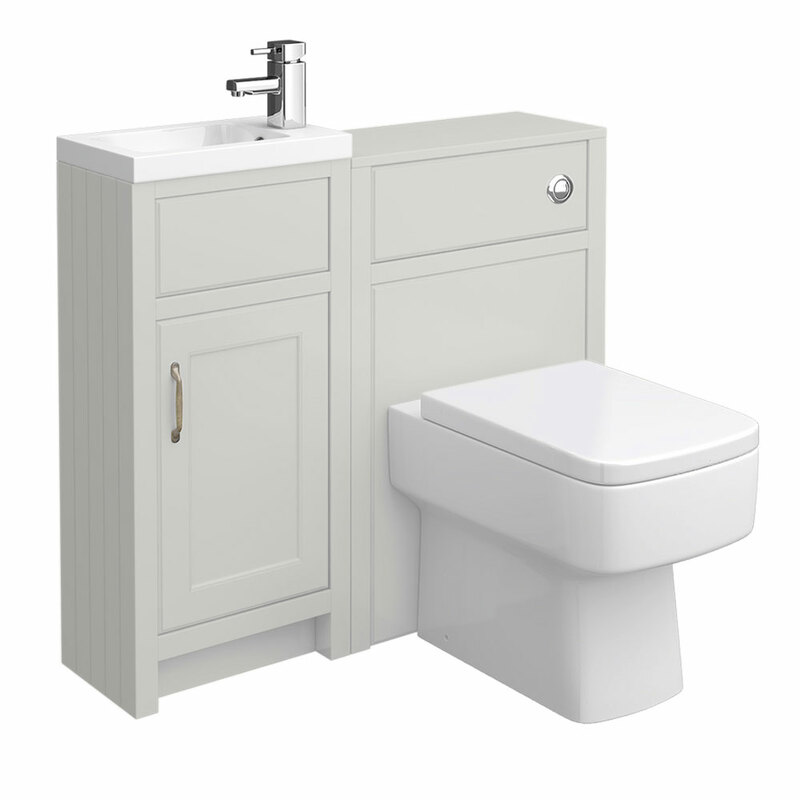 Are there any tips and hints you would like to share with our readers from installing a cloakroom bathroom in your house? Please add any comments at the bottom of this article and don't forget to share this guide with your friends and family on Facebook, Twitter and Google+.